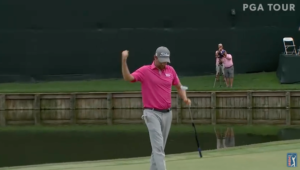 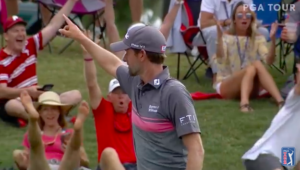 In the second round of the 2018 Players Championship, Webb Simpson had a magnificent day to equal the course record at TPC Sawgrass. 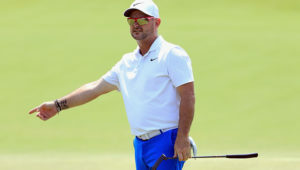 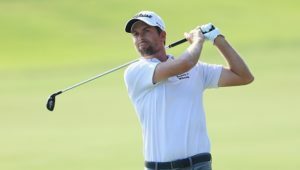 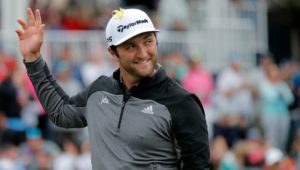 Webb Simpson equalled the TPC Sawgrass course record to move into a dominant five-shot lead at the Players Championship at the halfway mark of the tournament. 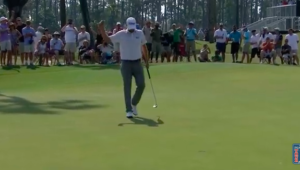 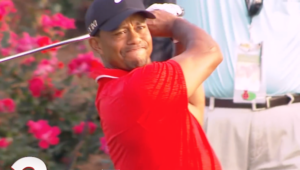 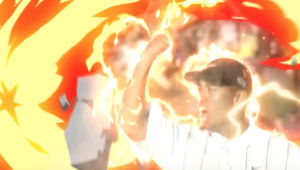 Check out Tiger Woods’ top five shots from The Players Championship. 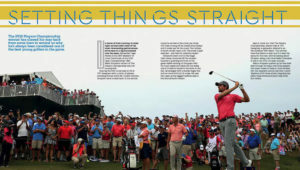 Age is only a number for Matt Kuchar, an elite player who is still chasing a Major breakthrough, writes GARY LEMKE in Compleat Golfer.